Engane Oru Vyavasayam Thudangi Vijayippikkam? 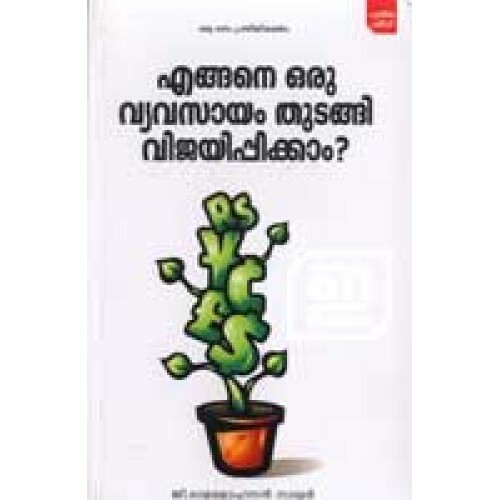 A complete guide to budding entreprenuers and promoters written by G Rama Mohanan Nair, a renowned management expert and an industrial scientist. This book has everything on building businesses; How to prepare project reports, How to get loans, How to incorporate a company, Introduction to share market, How to manage new businesses, How to hire good employees, Venture Capital Funds, Foreign Markets, Advertising and many more. 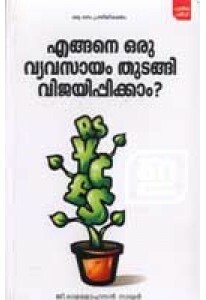 Malayalam Title: എങ്ങനെ ഒരു വ്യവസായം തുടങ്ങി വിജയിപ്പിക്കാം?